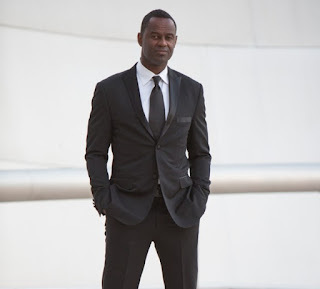 brian mcknight will be the guest performer at the finals night of miss earth 2018 on november 3rd at the mall of asia arena. he will also be one of the judges who will choose the ultimate earth goddess of 2018. 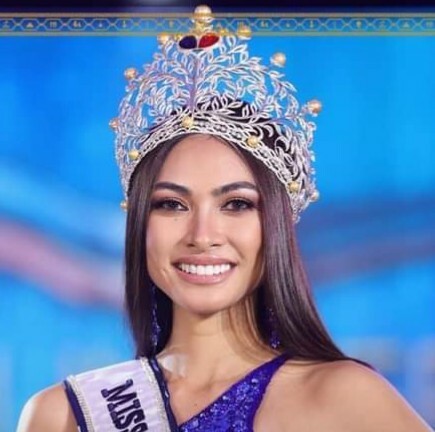 The winner is the Philippines! There is no need to have judges! YOU ARE OUR YEARLY AMPALAYA AWARD WINNER. daming triggered.. tapos galit daw sa ME pero lagi namang nagcocomment... lols... no.1 fans talaga ng ME mga ito. so has-been singers now found a new stage to revived their dead careers. cindy_kato wrote: so has-been singers now found a new stage to revived their dead careers. hauteegirl wrote: daming triggered.. tapos galit daw sa ME pero lagi namang nagcocomment... lols... no.1 fans talaga ng ME mga ito. May kasabihan: Ang ampalaya, kinakain; hindi inuugali. WAG NA CHOOSY. AKO, KAHIT IKAW NA LANG, SOLVE NA AKO. Akala ko talaga si Billy Crawford! Brian McKnight is too old for my taste! formlessdiva wrote: Akala ko talaga si Billy Crawford! DAVID POMERANZ NA LANG ULI. Ultimate Earth Goddess? Do you even know the meaning of the word Goddess? Jonathan Nguyen wrote: Ultimate Earth Goddess? Do you even know the meaning of the word Goddess? So , what is a Goddess? Charoot lang! Therefore relax and be chill...we are not talking about the current Miss Earth here now. 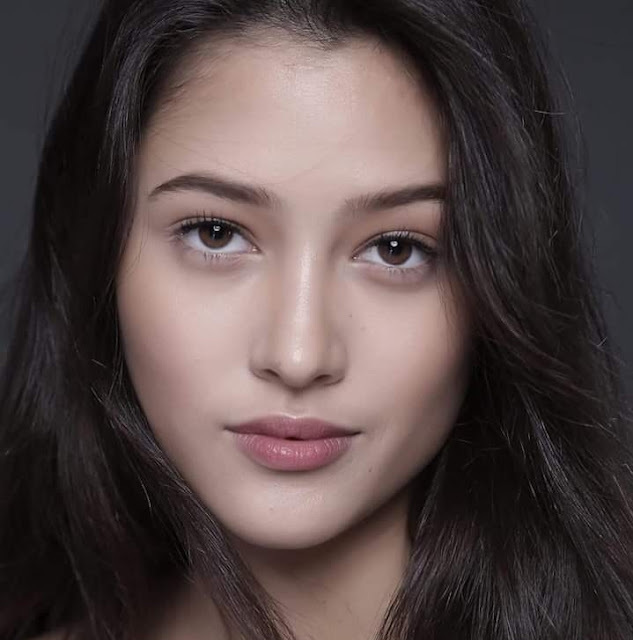 We are on our way to witness the ultimate Goddess for 2018 and it could be from your country Vietnam if indeed you are from Vietnam and not from the lublob na lugar ng Pinas. Here's the other idiotic Miss Earth fan. Wow! Hope Brian Mcknight sings the immortal One Last Cry, one of my favorite songs. 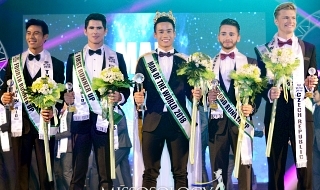 It is actually impressive for Miss Earth to have a world class talent such as his grace the finals stage, in a way MUO have Flo rida, Seal, Backstreet boys etc in recent years. MY GOSH, OF COURSE, SHE IS TALKING ABOUT YOU, NO ONE ELSE. Nguynguyen, there you go again! You're such an avid fan of Miss Earth. You are very alive in ME's thread. Just focus on your girl and you have no business here. If you don't hve something valuable to say, just keep it to yourself and leave. By the way, ME will be fantastic and fabulous show without you. And I'm sure you'll be lurking around come ME season. 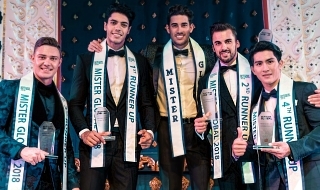 IT IS BECAUSE, IT IS MORE FUN IN MISS EARTH WHICH HE CANT FIND IN ANY OTHER PAGEANTS EXCEPT MISS UNIVERSE. WELL, WE DONT HAVE A DELUSION OF GRANDEUR. WE ARE HAPPY AS EARTHLINGS AND HAPPY THAT EARTHWORMS LIKE YOU KEEP ON BEING AFFECTED BY US. BUT YOU EVEN SUPPORT MISS GRAND IMITATION WITH THEIR ILLUSION THAT THEY'RE NO. 2 OR 3 PAGEANT. IF I WERE YOU, I WILL SPEND MY ENERGY WITH THE PAGEANTS WHICH GIVE YOU THE HAPPINESS OF FOLLOWING THEM. TRY COMBINING POWERS WITH UMT, YOU CAN MAKE MGI'S THREAD AT LEAST MOVING. UNTIL NOW, IT IS 2 PAGES ONLY, RIGHT? 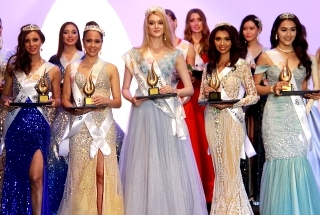 LOOKS LIKE KAREN IBASCO'S WIN DID NOT AFFECT THIS YEAR'S PAGEANT. 90 DELEGATES, MALL OF ASIA ARENA AS VENUE, 4 HOTEL SPONSORS.